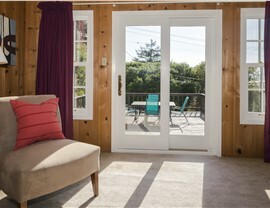 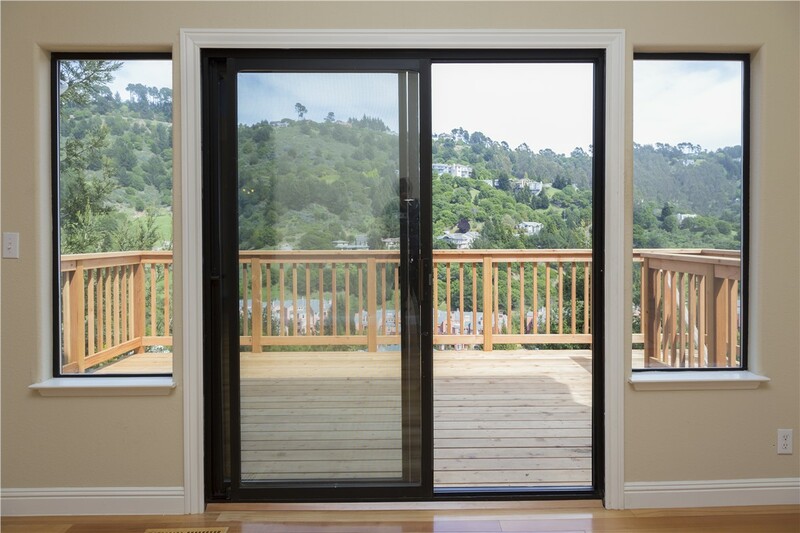 Our secure patio doors make it easy to enjoy your backyard without worrying about intrusions or forced entry. 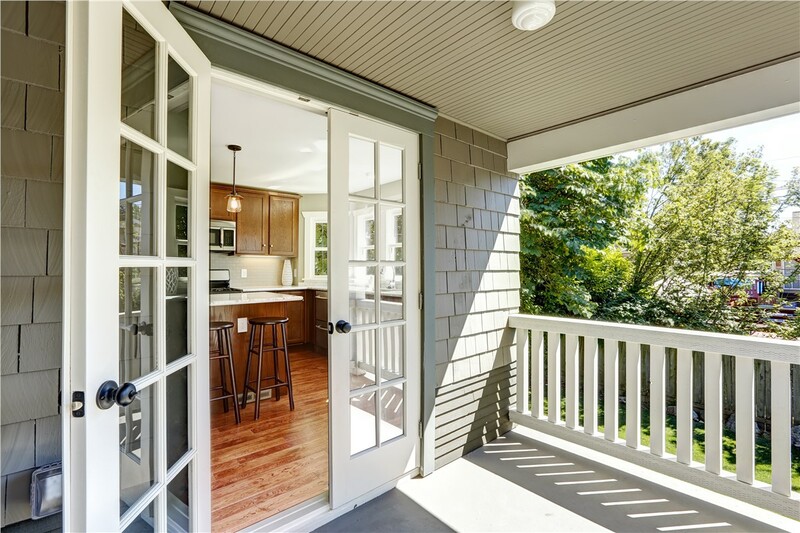 With expansive glass panes, a patio door is a beautiful feature that brings bright light and convenience to any Tulsa home, but it can also be a big weak point in your home security system. 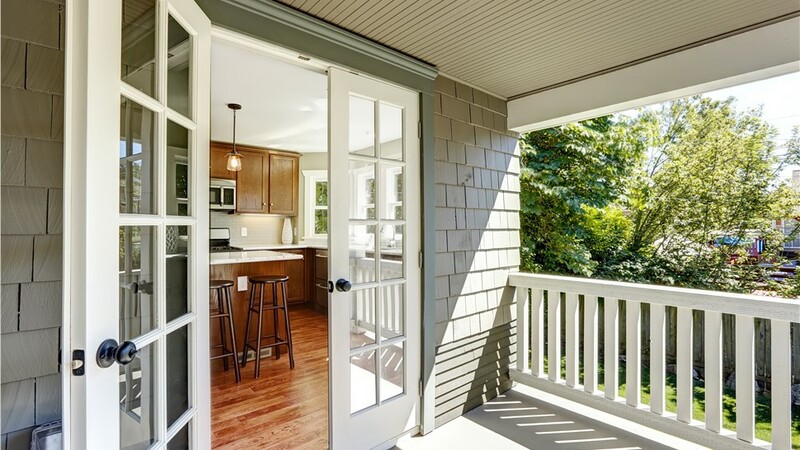 If your outdated patio door isn’t providing strength and durability you can rely on, it’s time for a critical home upgrade. 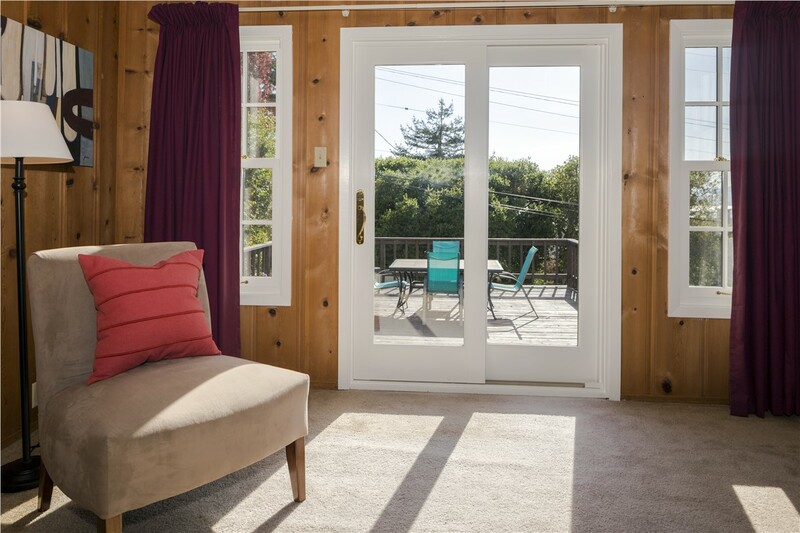 With the expertise and product selection of Guaranteed Windows, a patio door replacement not only enhances home security, but adds style and energy savings as well. 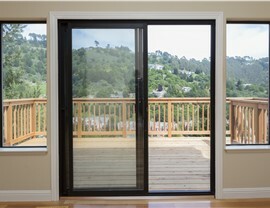 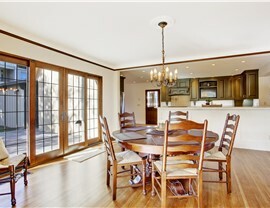 Getting started with your stylish and secure new patio door installation in Oklahoma City and Tulsa couldn’t be easier. 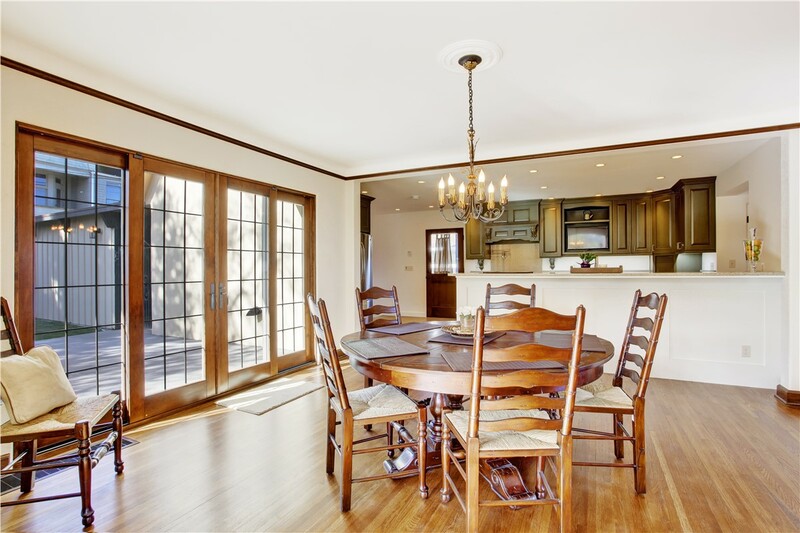 Simply give us a call to speak with a friendly representative, or complete our quick online form now to request a free consultation and cost estimate from a Guaranteed Windows professional!